Fabricated Components offers a variety of services to its growing list of customers around the world, and we specialize in prototypes, short runs, customized solutions and quick-turn jobs. 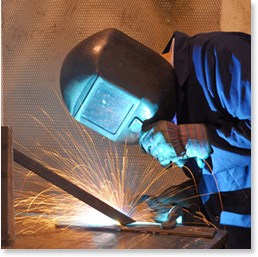 Our in-house manufacturing engineers compliment and support your design engineers. Our engineers partner with our customers at the earliest stages of product development in order to maximize your cost savings and increase manufacturing efficiencies. We strive to achieve customers' target pricing for all new products to help them maintain their competitive cost advantages in the marketplace. 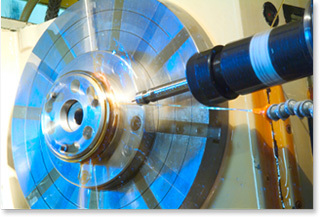 Our engineering team provides capital cost requirements for different manufacturing techniques. Keeping in mind the life cycle of the particular product, they can then determine the best use of capital. At Fabricated Components, we are "EDI- Friendly"
Access a customer's MRP (Material Requirements Planning) to better meet their present and future needs and to maintain optimal inventory levels.